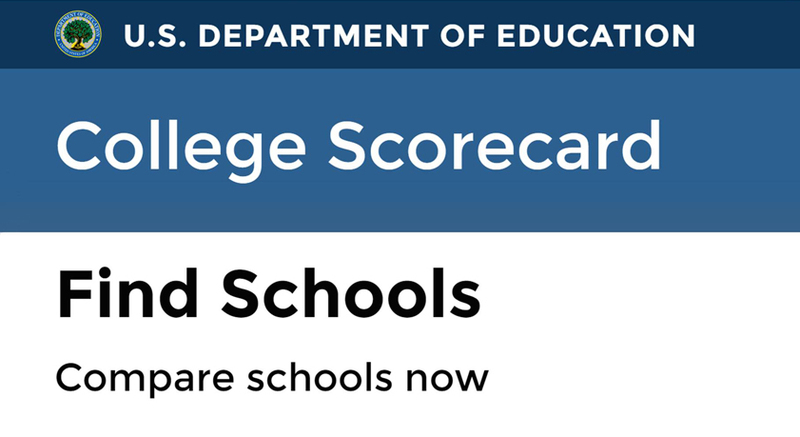 US Department of Education College Scorecard. Search and compare schools in the United States. 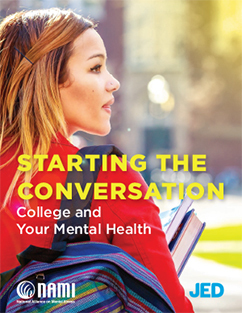 Includes graduation rates, tuition costs, programs and areas of study. 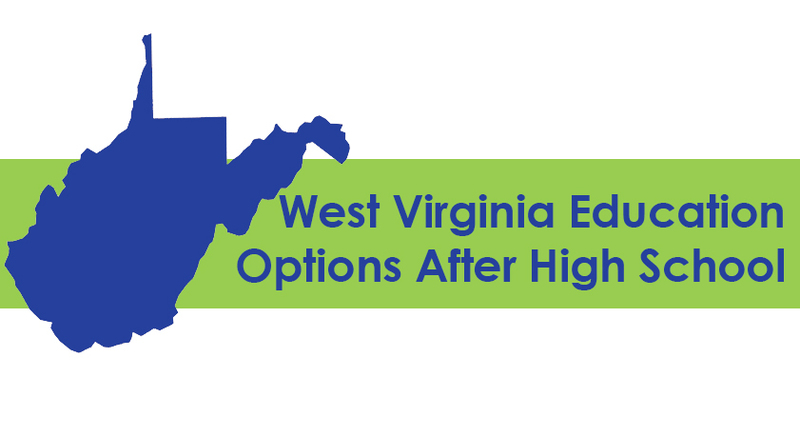 West Virginia Education Options After High School. Browse a list of current post-secondary schools in West Virginia. The list is sorted by two year/associate degree programs, four year college/university and graduate schools, certificate programs and more. Includes offices/contacts for accessibility services where available. 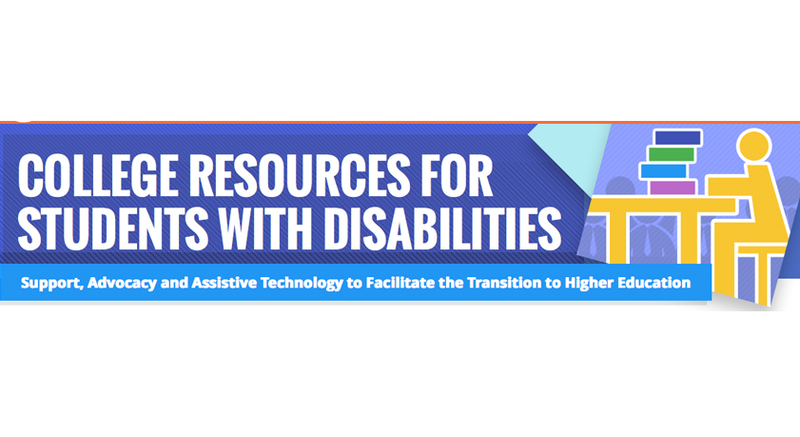 Find specific information and resources on a variety of different disabilities, learn how to make the transition into the workforce easier, and find out what your legal rights on campus are. Browse a list of learning/education related activities and resources. 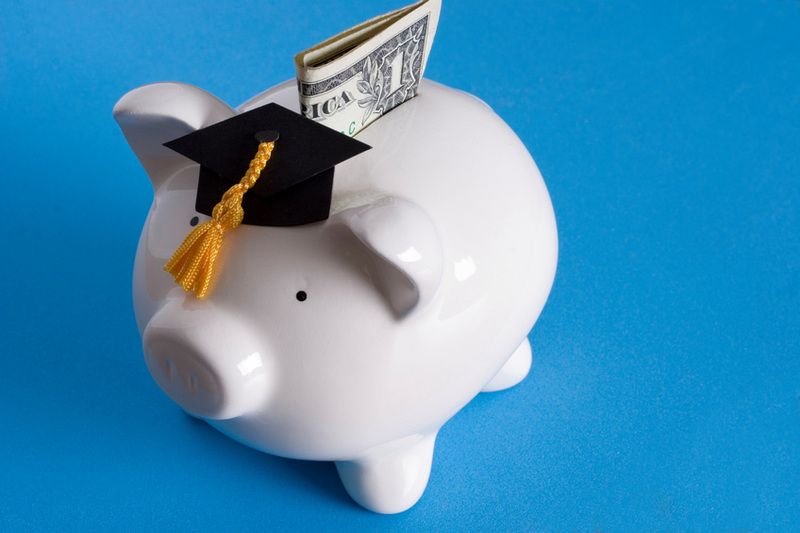 Visit www.cfwv.com to find state-level financial aid information, apply directly to West Virginia’s colleges and universities, explore careers, practice for the ACT and SAT — and more! Click here to find more education planning resources.